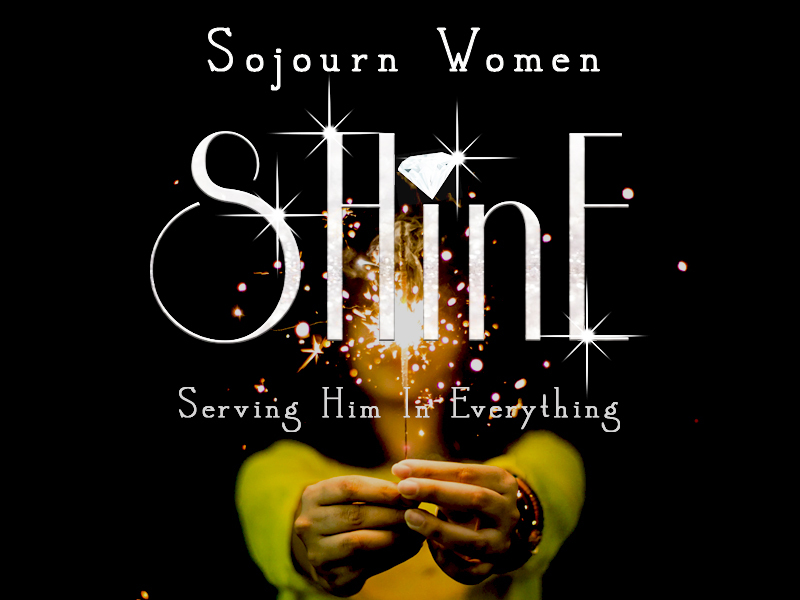 Our Women’s Ministry, SHinE – Serving Him In Everything, is dedicated to ministering to each woman so she understands her freedom & destiny in Christ. New believer or mature believer, you will find a place with us. We offer Bible studies & invite guest speakers to minister at our gatherings. Come & “SHinE” with us!